This post shows how to dual-boot Ubuntu 16.10 and Windows 10 on a computer with UEFI firmware and on a single hard drive. 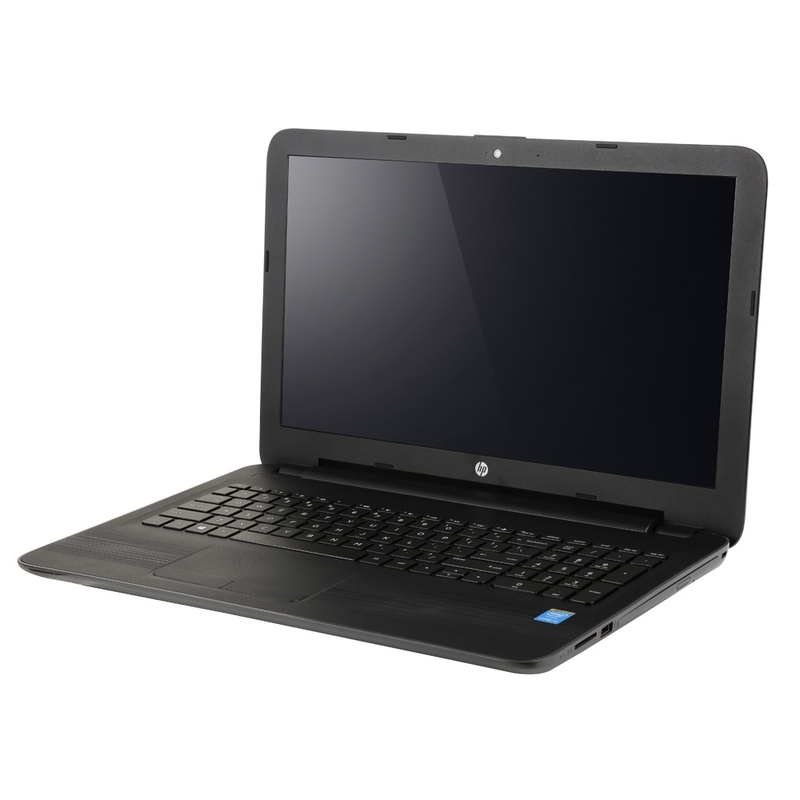 The computer used for this article is an HP 250 G5 laptop with Secure Boot disabled. 1. For a pain-free and successful operation of the sort that you’re about to undertake, it is recommended that you disable Secure Boot (Restricted Boot). How this is done depends on your computer, but if you have the same HP 250 G5 laptop I used for this tutorial, see this article. Owners of a Lenovo G50 laptop should consult this guide. 3. After that, you need to free up disk space from your computer by shrinking the C drive or other partition with enough free space on it. 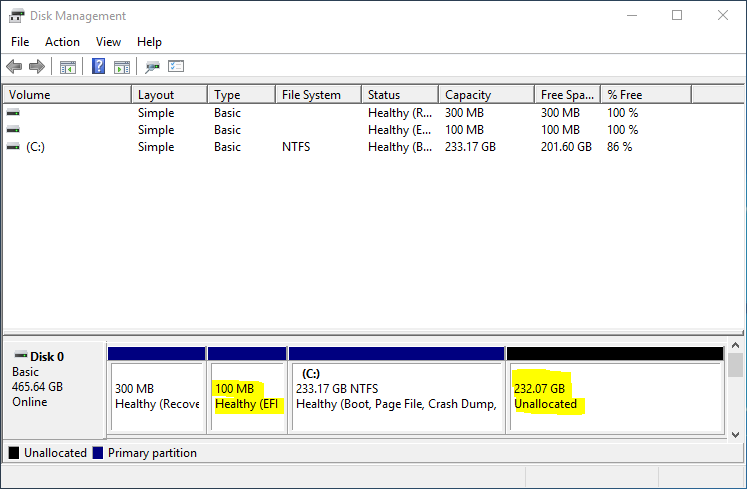 Getting that done is fairly simple by using Windows 10 partition manager. 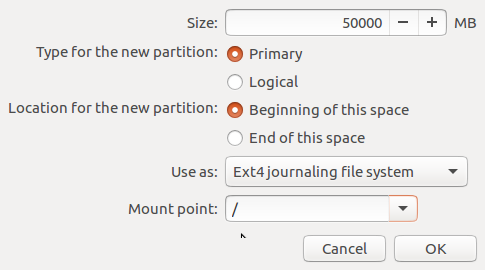 When completed, the partition should show partitions and free disk space similar to the one shown in Figure 1. Ubuntu 16.10 will be installed in the Unallocated disk space. When you’ve finished creating the installation media, insert it into the appropriate port in your computer and reboot. In the next step, you’ll use that bootable USB stick to install Ubuntu 16.10 alongside Windows 10. If the computer has been set up to boot from external media, you should see the Ubuntu 16.10 boot menu. One of the entries will be to boot into the Live desktop. I suggest you select that option, play around with the Live desktop, and if you’re satisfied, launch the installer by clicking on its icons on the dock or on the desktop. 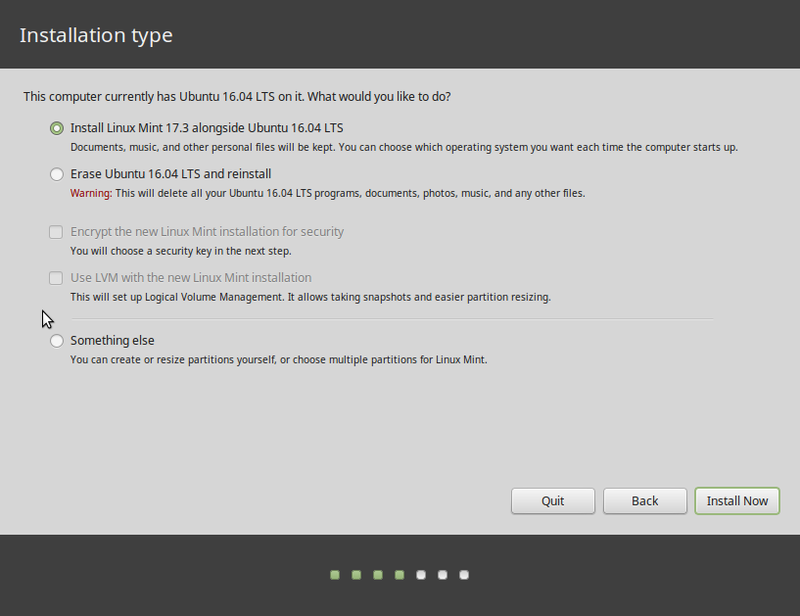 After the installer starts, click through the first few steps until you get to the one shown in Figure 1. The installer should detect that Windows 10 is already installed and offer to install Ubuntu 16.10 alongside it. 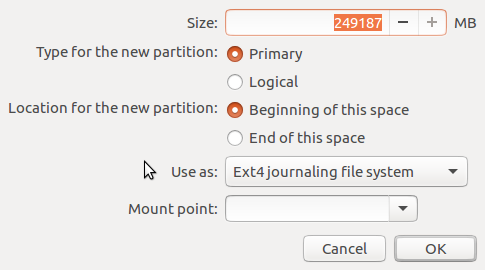 That’s great, but it will not create a separate partition for your files and folders. After installation has completed successfully, rebooting the computer should reboot into the GRUB menu. 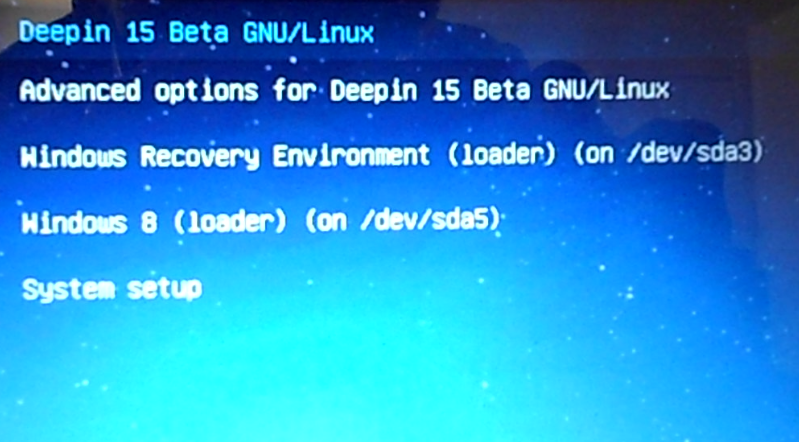 GRUB (Grand Unified Bootloader) is the boot loader used on virtually all Linux distributions. Aside from the entries for Ubuntu 16.10, it will also have one for Windows 10, which makes it possible to boot into Windows from the GRUB menu. Unfortunately, you can’t add an entry for Ubuntu 16.10 in the Windows Boot Manager menu, so it’s recommended that you make GRUB the default boot manager. To accomplish that, read this article. I installed xubuntu 16.04 lts but on restart it booted directly into windows 8. 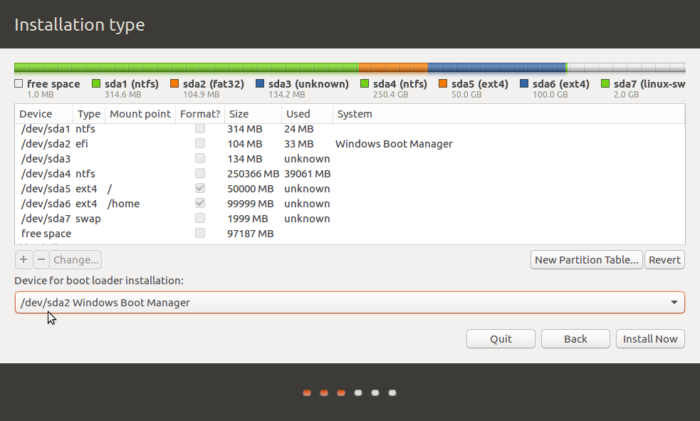 I can access ubuntu by going to boot devices on boot-up. 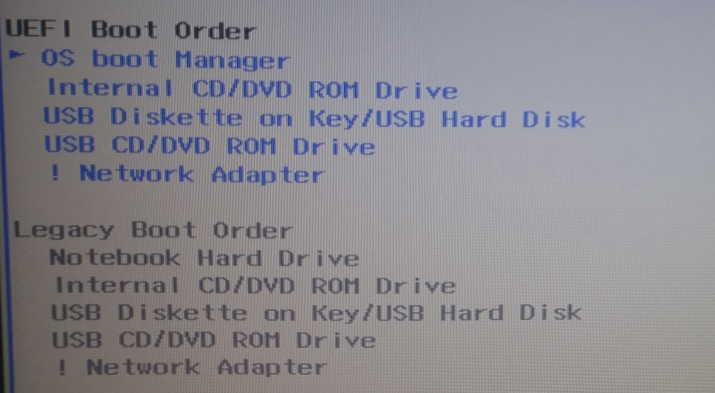 How to make grub the default bootloader so that i dont have to select ubuntu from the boot devices option? You can do that from the BIOS/UEFI utility, though because every PC vendor has a slightly different implementation of UEFI, there’s no guarantee that it will stick. On newer PCs, it will, but on older ones, the default is the last to boot. Funnu, because I use both Windows 10 and Ubuntu since 14.04 LTS (use 16.04 LTS now) on the same hard drive and this article find helpful, because I didn’t know how to install 16.10 LTS on my new brand Dell laptop with uefi. Now I know how to do that. Seems easy. The only one thing I observed you left 97187 MB unallocated (free space) after all. I am wondering why? Probably just like that. But for future all space should be allocated, so you should do the simple math and count how many megabytes you need for each partition. 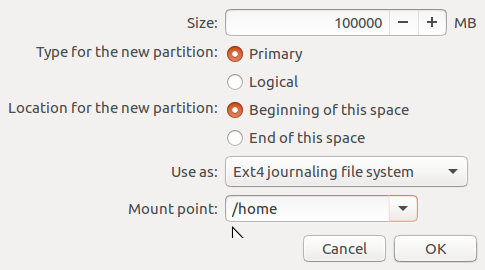 Thanks for the comment, but I left that unallocated space there intentionally – just in case I needed to install another distro, which I usually do. Please list some distros you consider better than Ubuntu. This article is totally worthless, as no sane person would ever want to have Windows 10 on a computer! 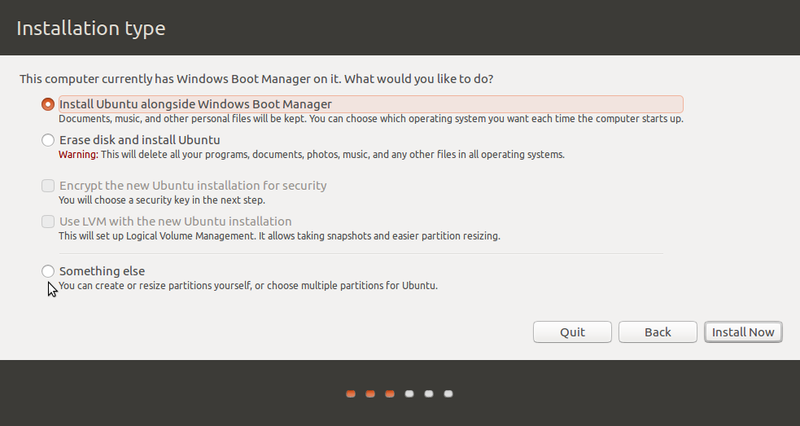 And its questionable whether any sane person would use Ubuntu when there are much better Linux distros out there!